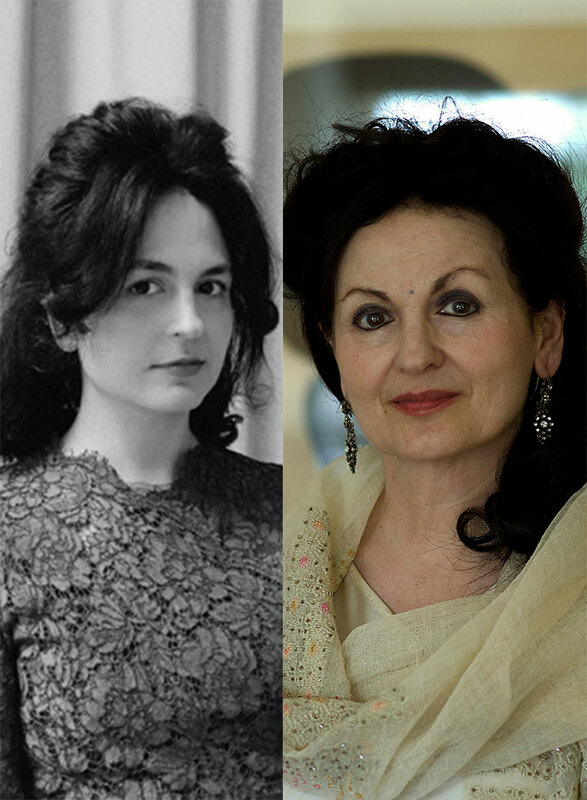 Two generations of Muslim women come together as the novelist Hanan Al Shaykh is joined by her daughter, renowned film designer, Juman Malouf. The acclaimed Lebanese writer of contemporary fiction, Hanan Al-Shaykh’s latest novel The Occassional Virgi is the colourful and wickedly entertaining story of two unforgettable women, and the lengths they’ll go to for love. Juman’s work is beautifully showcased in Wes Anderson’s films, including The Grand Budapest Hotel and Moonrise Kingdon. 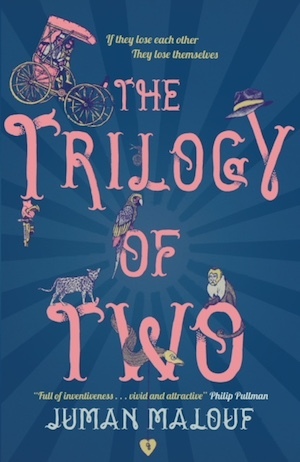 Her new book The Trilogy of Two is an illustrated fantasy for children described as ‘full of inventiveness’ by Philip Pullman. 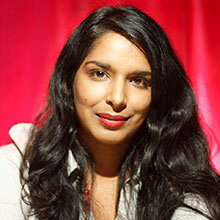 Chaired by the journalist and writer Anita Sethi.